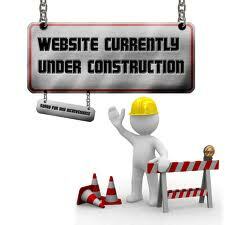 Please forgive our appearance as we update our website. We’ll be back soon! This entry was posted in . on January 16, 2013 by admin.